The mission of SolarForME.org is to promote the adoption of solar energy in the State of Maine by providing a rallying point for the grassroots solar movement, news and updates on policy, as well as news about the solar energy industry in Maine. It was created in 2015 to replace the site IRatePayer.org which in turn was created as a response to Central Maine Power’s attempt to dismantle net metering in 2014 as part of its proposal to create ‘standby fees’ for solar. 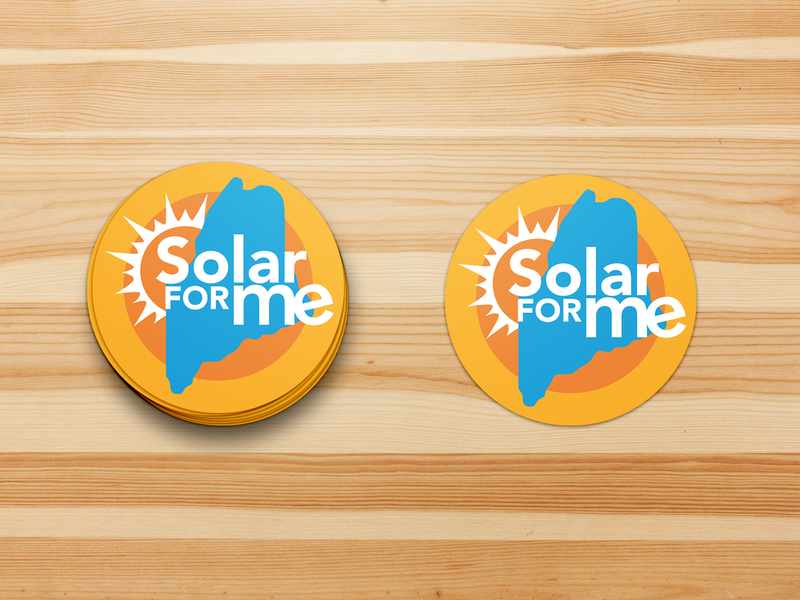 SolarForMe was chosen to incorporate a more positive message as we encourage Mainers of all stripes to look to solar as a solution for long-term independence, new jobs, reduced energy costs, and environmental benefits. SolarForMe.org’s primary contributors are the digital marketing team at ReVision Energy, and incorporates feedback and content from other Maine-based solar installers and Maine-based environmental groups (Natural Resources Council of Maine, Sierra Club, 350 Maine, Conservation Law Foundation, among others).